When selecting an online bank, check to ensure that the banking institution is FDIC insured. Some local banks offer online banks for convenience. Online banks offer services that allow customers to track transactions and changes in their account in real time. Most brick-and-mortar banks also have an online presence. 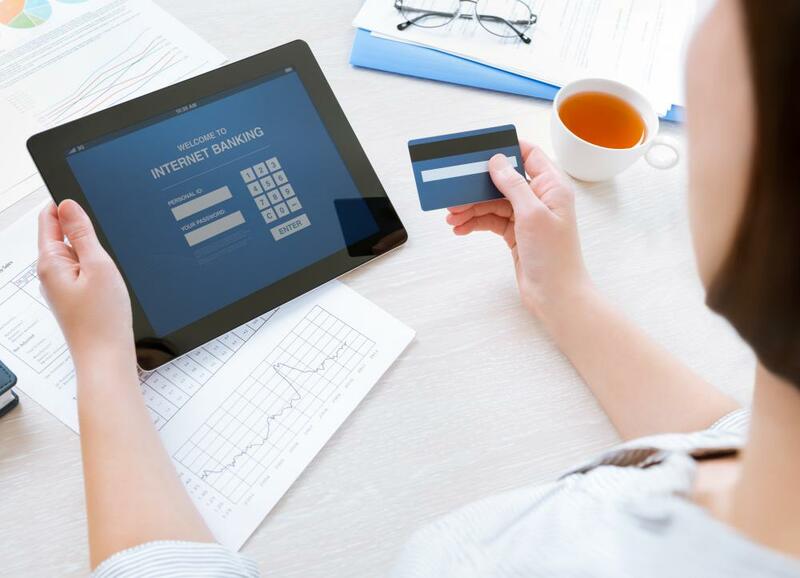 Many credit card companies utilize online banking, allowing customers to view transactions immediately without having to wait for monthly statements. Banking transactions may be processed through the Internet via online banking. Many online banks will waive ATM fees if they do not have a physical location in the area. 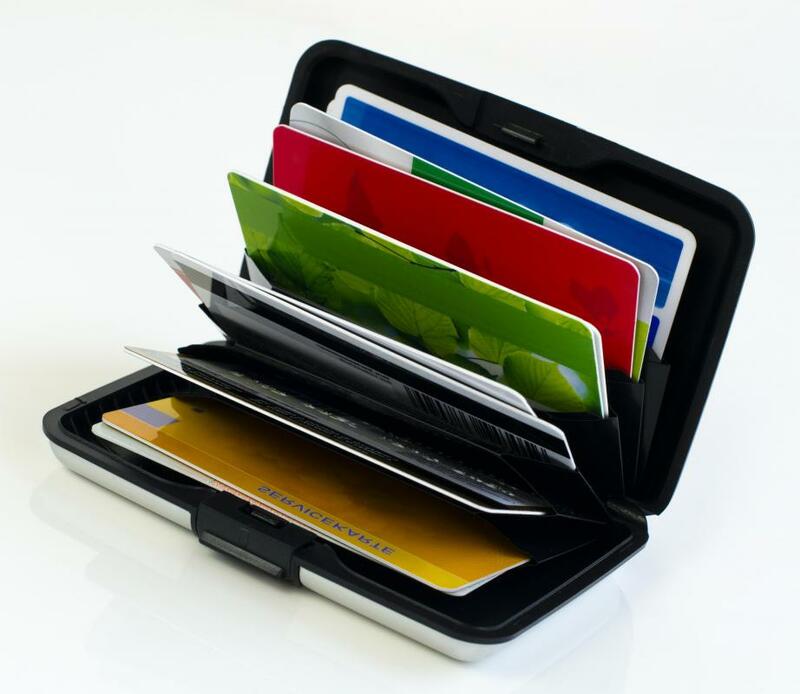 Many people are finding the ease and convenience of online banking to be very attractive. In response to its popularity, many standard banks which you can visit in your local town, offer online banking to customers. 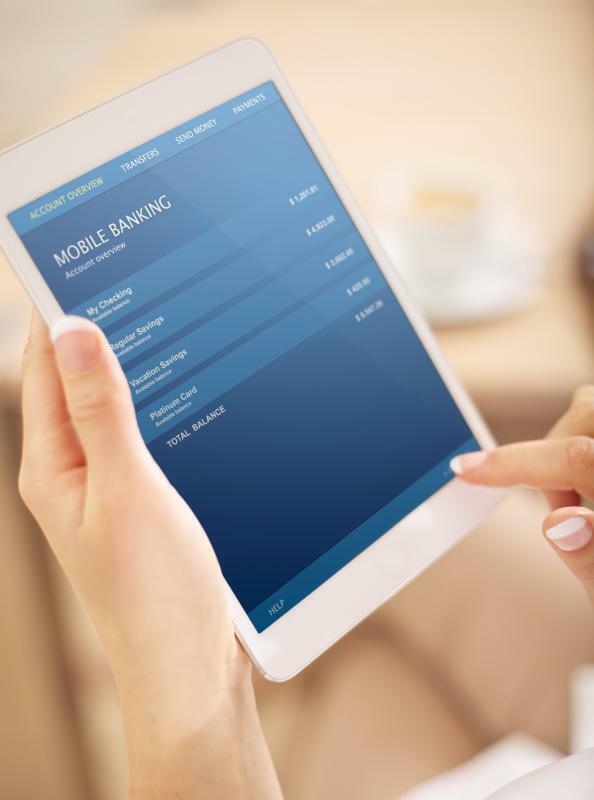 This gives customers the ability to see automatic changes in their account, pay bills online, and view bank statements any time of the day or night. A slightly different version of online banking is the online bank, a bank that exists specifically without physical location in your area. In other words, you do your banking all online without having a local branch to visit. Some people find the online bank attractive because of the savings accounts they offer. Many have savings or interest bearing accounts with slightly higher returns than those offered through the standard “branch” bank. It can be a little more challenging to get money into an online bank. You may need to have an account at a branch bank, where you deposit money, prior to transferring it to a bank account online. Alternately, some online banks are set up to receive direct deposit paychecks. Still you’ll either have to mail in checks to deposit additional money, or hold another account where you can immediately deposit funds and transfer them to your online account. In essence most banks that exist purely online are best if you’re planning to save money, not spend it. An exception to this is the Paypal™ bank, which only offers interest yields on certain accounts. Payment to your account from another Paypal customer goes immediately into your account. Yet you will pay for this convenience of ready money. Credit card payments to your account can mean you pay up to 3% in fees, and withdrawing cash from the account with an ATM also means heavy fee charges. You will not only have to pay a Paypal fee when you withdraw cash, but also a fee from any ATM you use because Paypal doesn’t have ATMs. 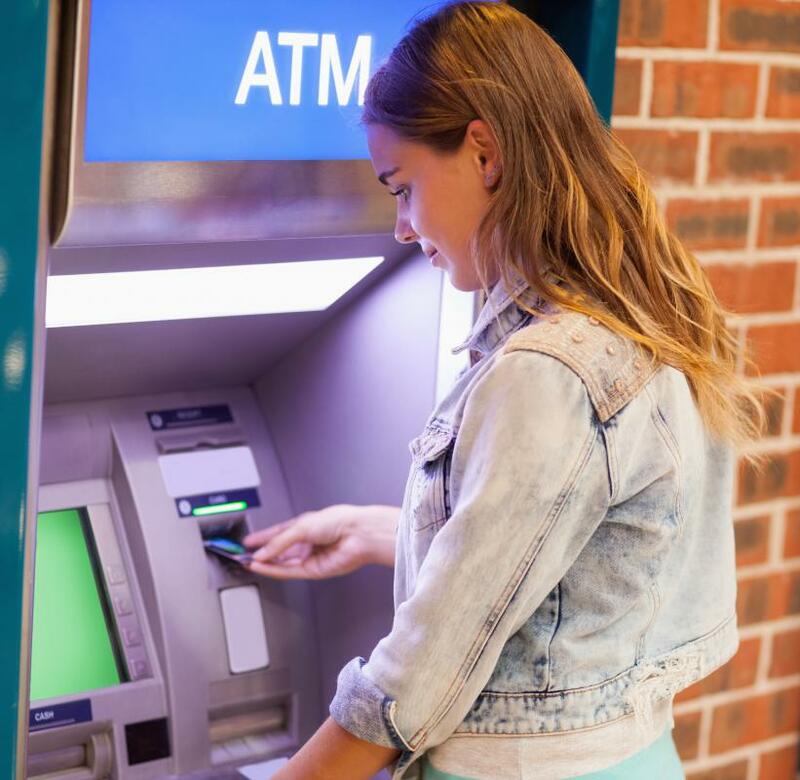 You can creatively defeat ATM and cash withdrawal fees if you need a small amount of money, by purchasing something tiny at a store that will allow you to withdraw cash. If you buy a candy bar at a local grocery store, you may be able to withdraw up to $100 US Dollars (USD) on top of the purchase. This way you avoid charges from using another bank’s ATM, and Paypal charges for withdrawing funds. If you can wait a few days for cash, Paypal usually does not assess a fee for transferring your money from your online bank into a regular branch bank. For those who like sit down with an actual person (a teller) and discuss banking, the online bank may not be the way to go, though most offer telephone customer service support. 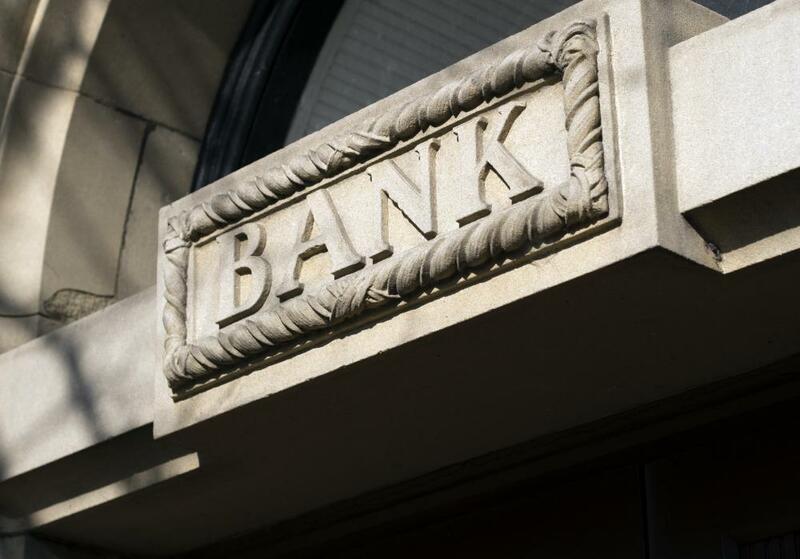 Many prefer to use a branch bank that has online banking services. This way they can deposit and get money more easily. However, some people are attracted to the online bank for its higher interest yields and money market savings accounts. For those people who like to store a little money and make better interest on it, having an online savings account may be ideal. Thought should be given to security of your money in online banks. Experts recommend using a browser other than Internet Explorer® when you bank online, since Internet Explorer® tends to have the most viruses produced to defeat it. Internet scams, especially emails, posing as your bank have to be avoided. Online banks will warn you to never log into your bank from an email, which may not be from the bank. Instead, always go to the online bank page via typed in address. 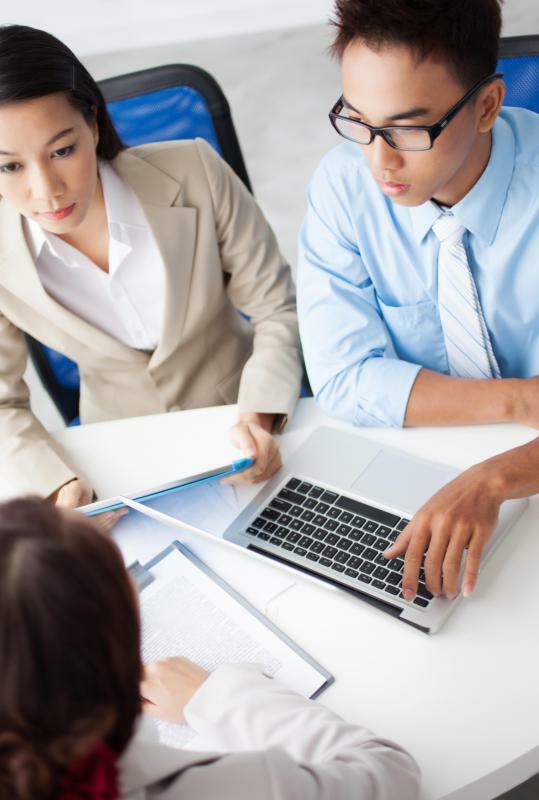 What Is a Loan-To-Deposit Ratio? 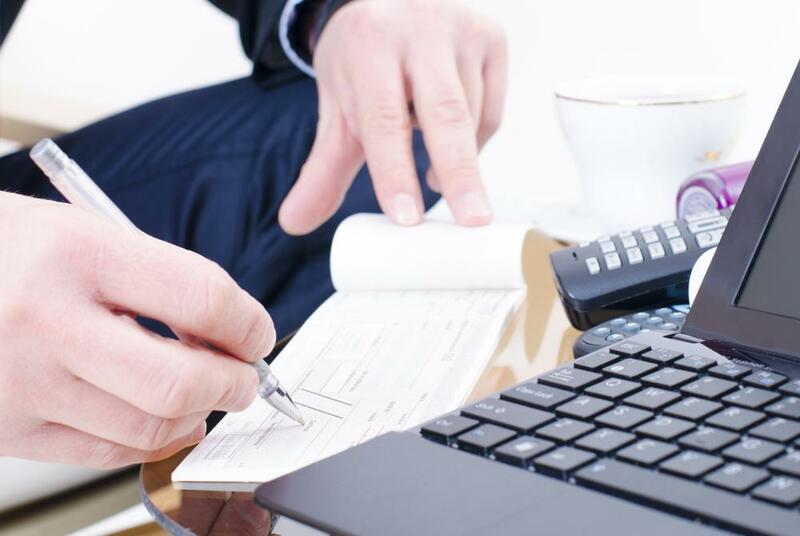 What Are the Pros and Cons of Telephone Banking? What is a Portable ATM? What is an ATM Alliance? What is an Automatic Withdrawal?